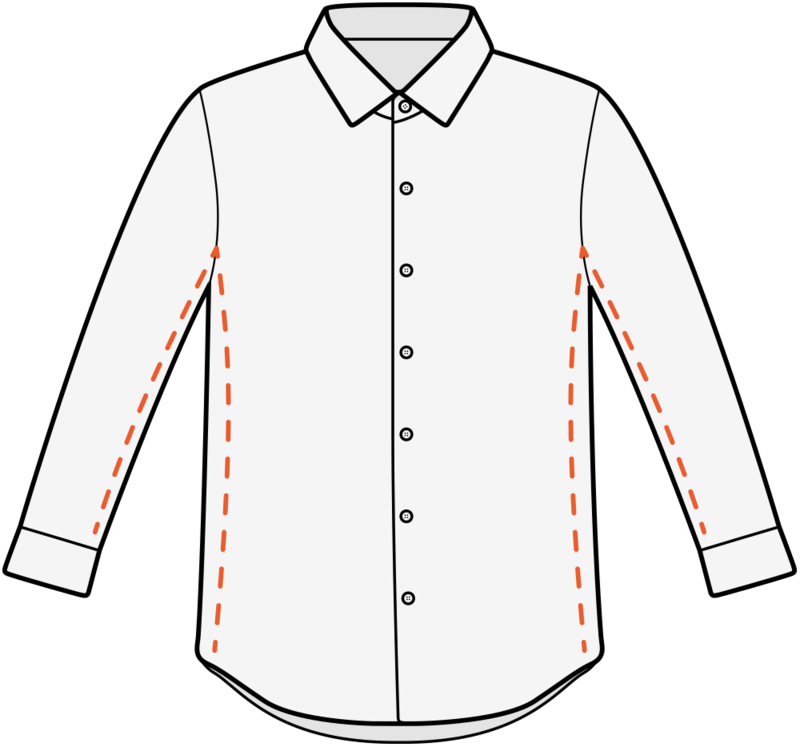 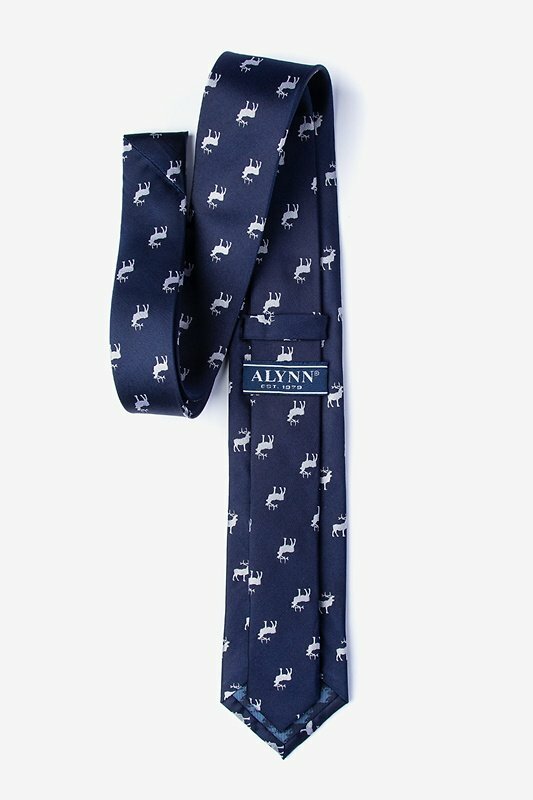 You'll be ready for the hunt for success when you tie this on. 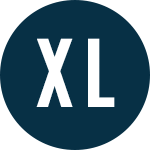 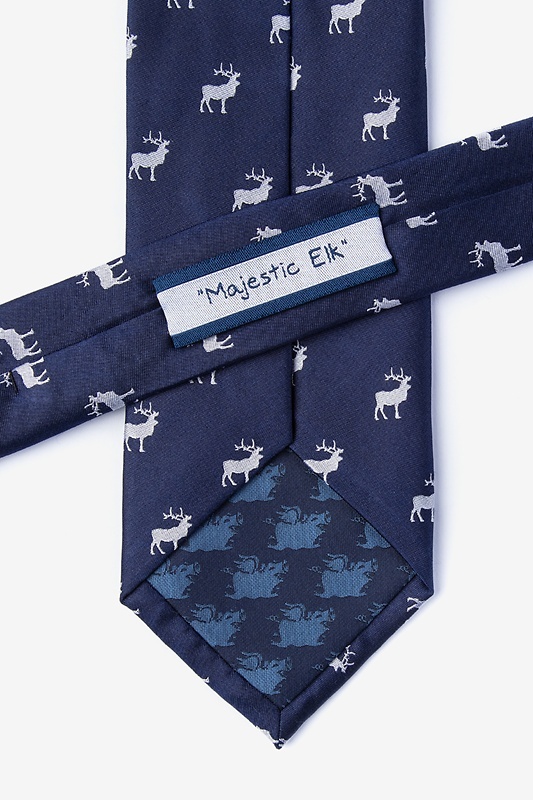 This novelty tie features a simple pattern of elk to create an elegant look, with a little flair so yo... read more You'll be ready for the hunt for success when you tie this on. 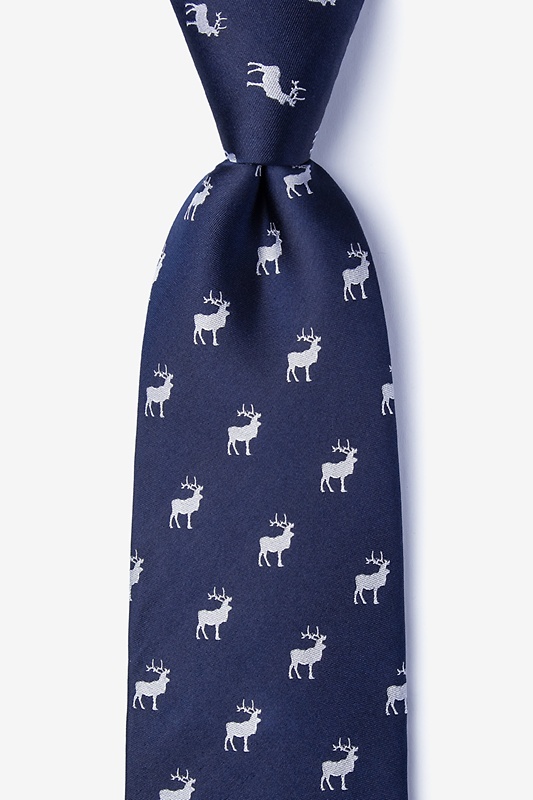 This novelty tie features a simple pattern of elk to create an elegant look, with a little flair so you'll feel prepped in the wardrobe department for any business.